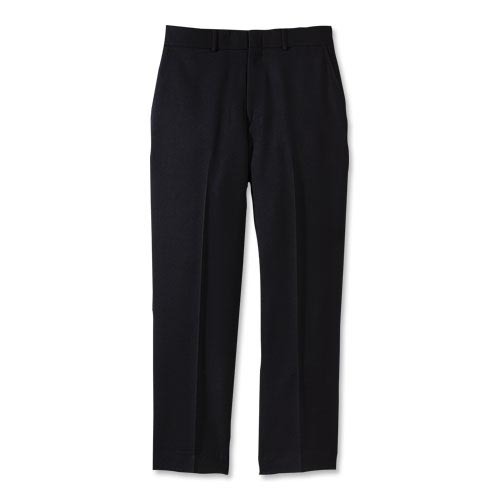 This lightweight washable dress pant is bound to become one of your favorites. Classic styling is professional and comfortable — perfect for corporate apparel programs. No need for dry cleaning; throw them in the wash, and you're all set!